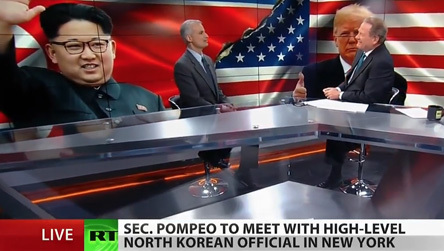 John Sitilides, Expert Speaker on Global Affairs & American Politics. 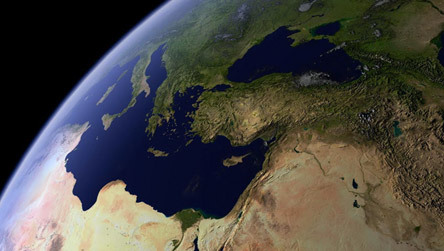 As global affairs are marked increasingly by powerful geopolitical forces; political, financial and economic disruption; financial uncertainty; diplomatic and military crises; societal upheavals and regional disorder, knowledge that enhances strategic corporate planning and global investment decisions is more critical, valuable and decisive than ever. 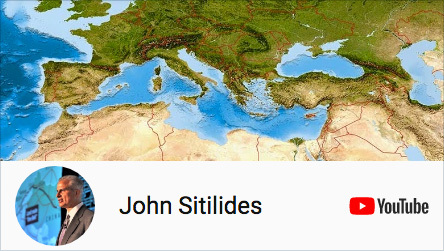 John Sitilides is also a featured TEDx Speaker. 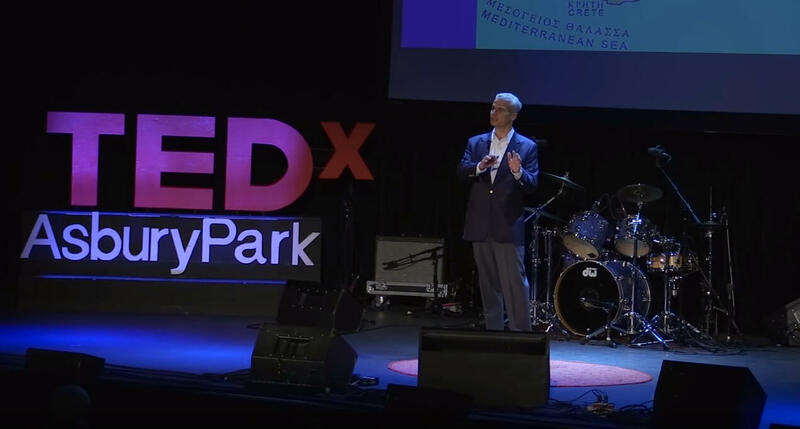 Click on the image below to view his latest talk, titled "American Identity on the Global Stage", given in TEDxAsburyPark. 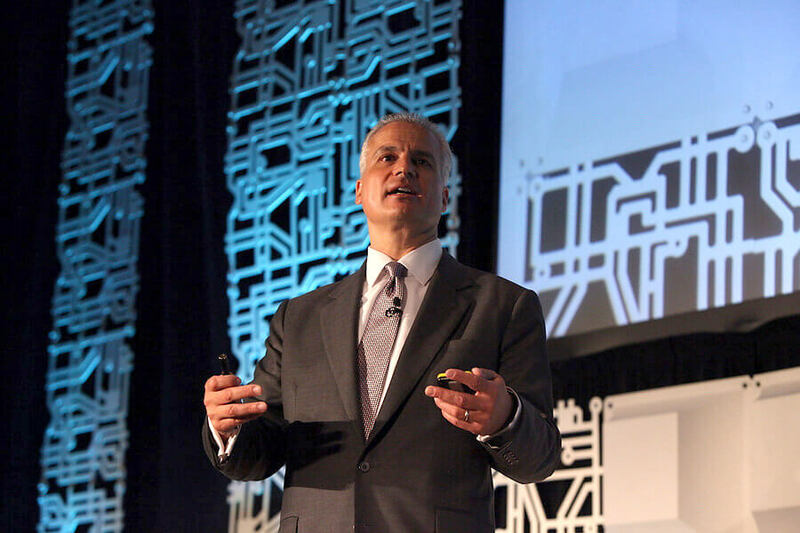 John Sitilides is a professional speaker on geopolitical strategy and the business impact of global risk and American politics, at corporate and investor conferences, summits, forums and events, and before university, government, military and intelligence community audiences. He is also available as a panel moderator, discussion leader or interviewer. “Your presentation on "The Grand Arc of Economic Geography: Shaping the 21st Century" was very well received by our students and faculty. [...] It was a masterful performance and one that has provoked ongoing discussion and debate.